MANILA, Philippines — More areas were placed under Signal No. 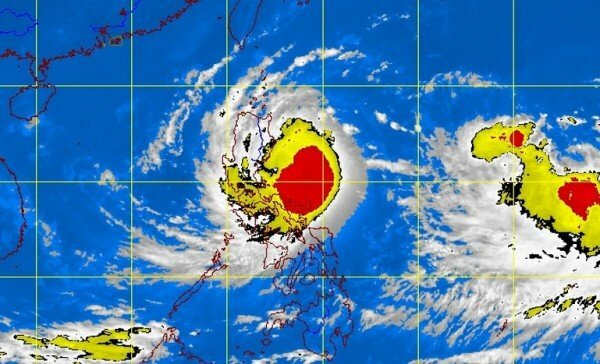 3 as typhoon “Santi” (international name Sari) intensified further as it moved towards Aurora-Isabela area midday Friday. Areas under storm signals were warned of flashfloods and landslides. Sea travel is risky over the seaboard of Luzon and of Eastern Visayas.